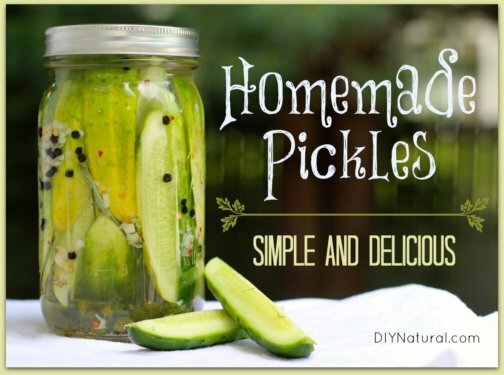 Learn to pickle cucumbers the simple way so you can make the best dill refrigerator pickles you’ve ever had. I promise they’ll be a big hit with everyone. 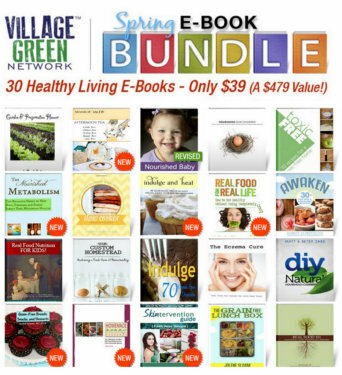 You’ll use up your garden bounty and you won’t have to spend all day in the kitchen! 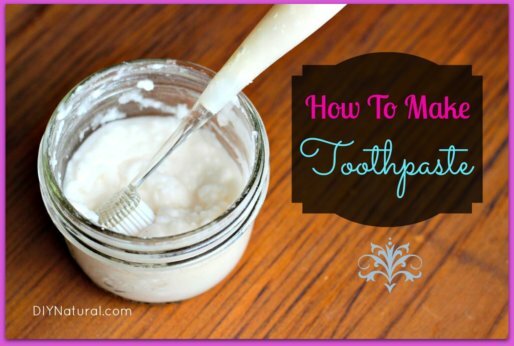 Homemade toothpaste is simple to make and requires just a few everyday ingredients. 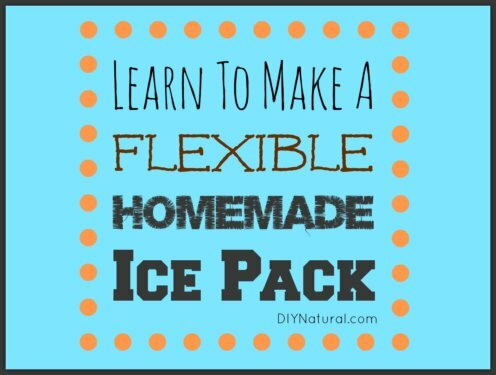 This quick DIY recipe is natural, fun to make, and will save you money. 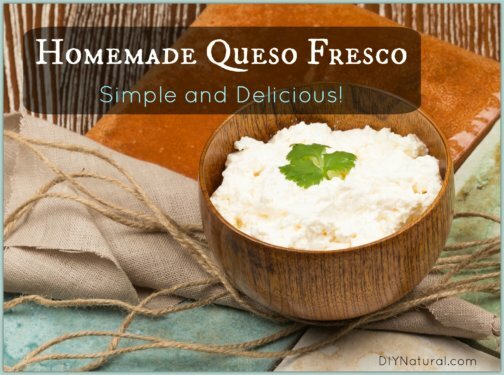 Queso fresco is a fresh curd cheese–with minimal ingredients–that is simple to make at home. It’s the perfect beginner project for prospective cheesemakers. 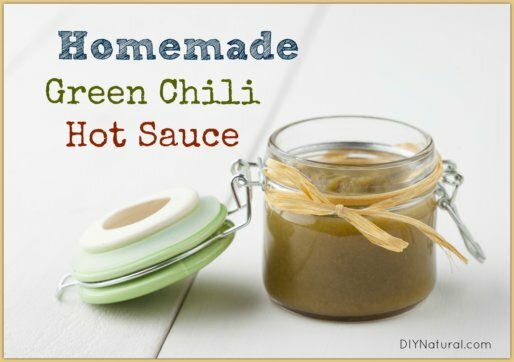 This hot sauce recipe is so simple and delicious you won’t believe it. It’s also fermented so it aids digestion because it’s packed with beneficial bacteria. 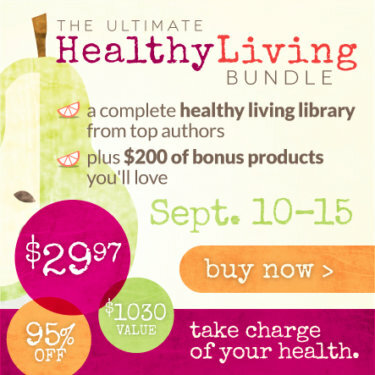 The Ultimate Healthy Living Bundle is a carefully curated collection of eBooks and eCourses to help you live a healthier, happier life–it’s a truly amazing deal. 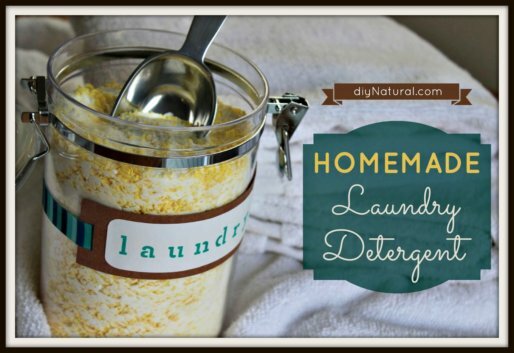 Making homemade laundry detergent is easy, inexpensive, and effective in regular and HE washers. 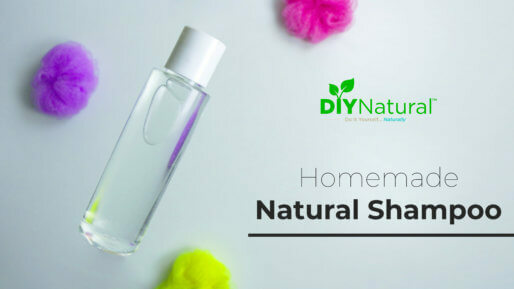 Save money and avoid chemicals with this proven recipe. 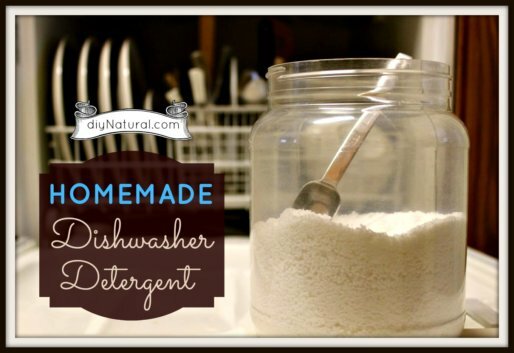 Our homemade dishwasher detergent (soap) and natural rinse agent work great, are simple, and have been successfully tested by homemakers all over the country! Let’s take a look at butter versus margarine. We’ll run them through a few common-sense challenges to see which choice makes the most sense. 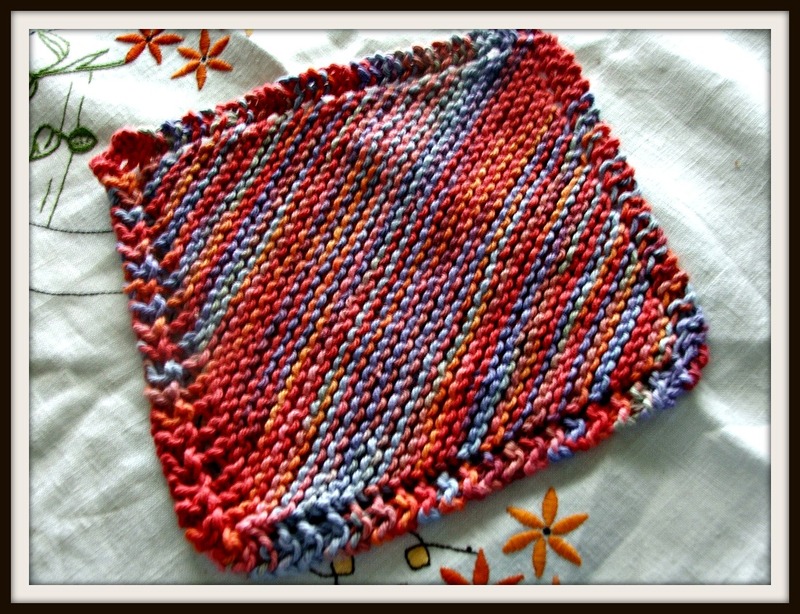 Learn how to knit a dishcloth including a basic dishcloth pattern, how to cast on, and cast off. Also included are links to common knitting abbreviations. A compost tumbler will help you can create your own composting, be more green, reduce landfill waste, and live more sustainably. We recommend the following. This bone broth recipe and method will allow you to create nutrient dense stock in a fraction of the time. 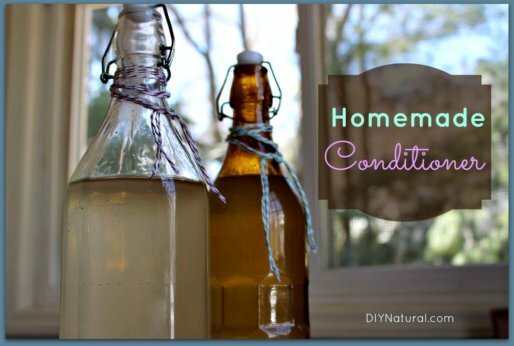 Preserve and use in many creative and healthy ways. The winner of the Chaffin Orchards Olive Oil Giveaway is community member Kristin Y. Congratulations Kristin, and thanks to Chaffin and all who entered. Chaffin Orchard’s Extra Virgin Mission Olive Oil is cold-pressed and unfiltered. 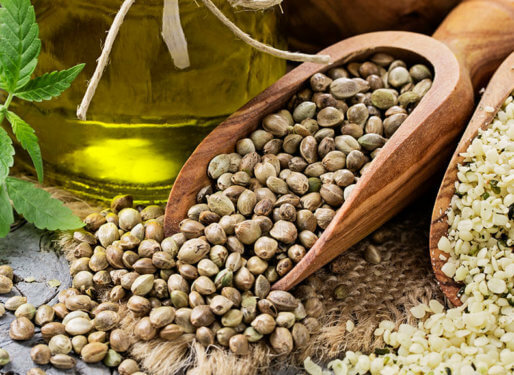 Their oil sells our every year so buy futures now, and enter to win 2 gallons!